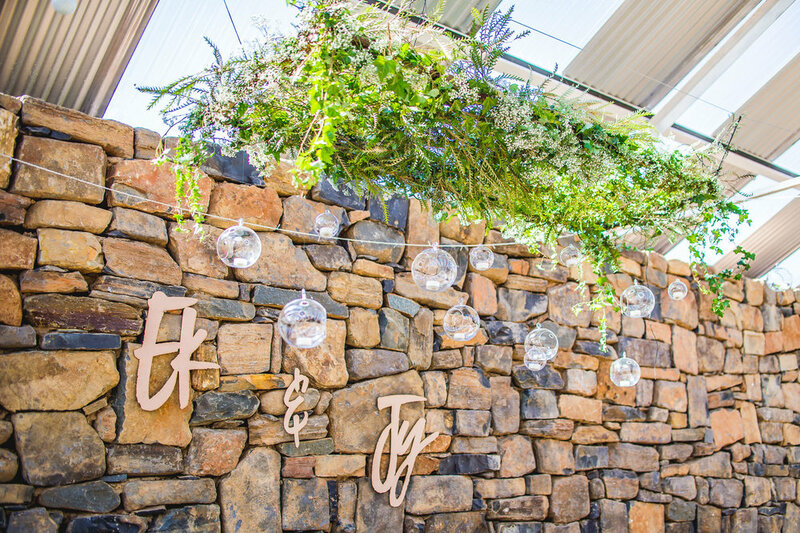 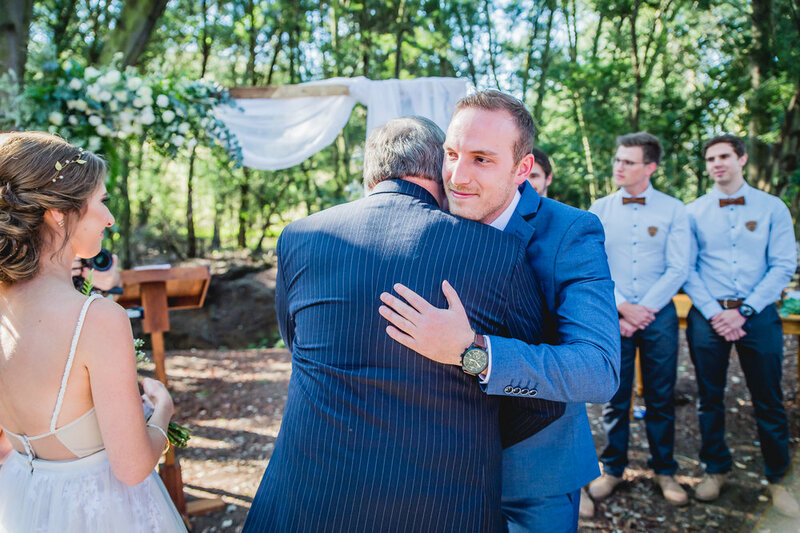 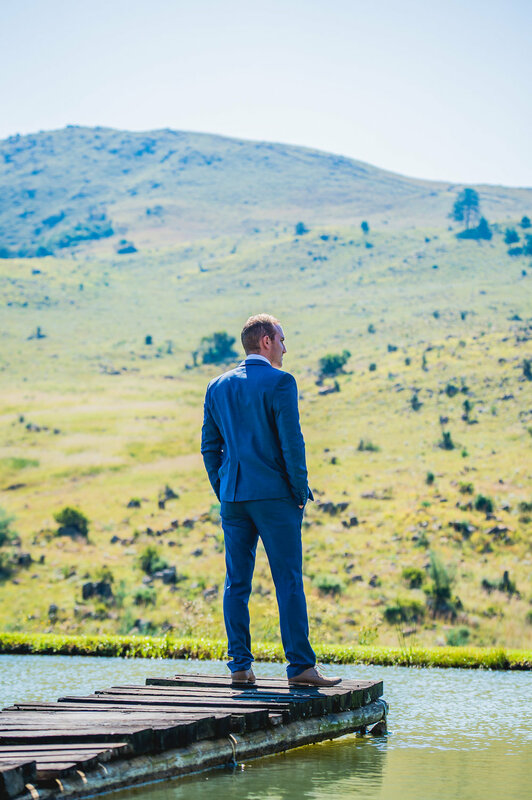 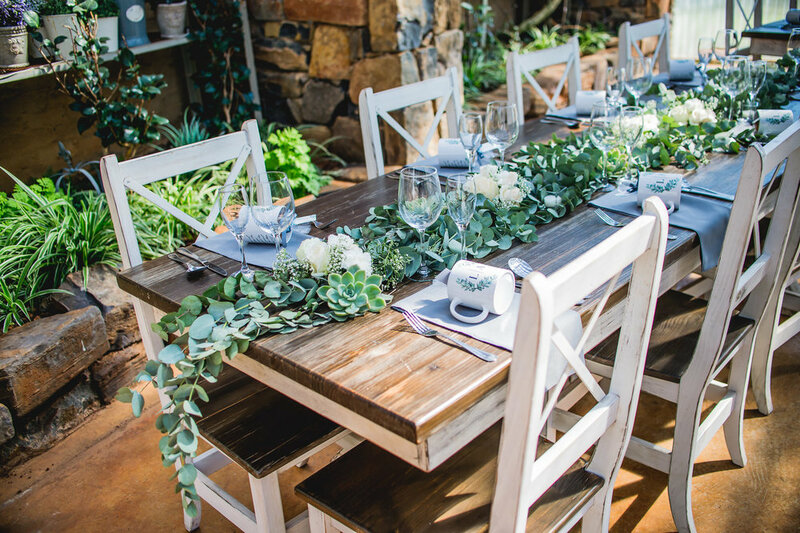 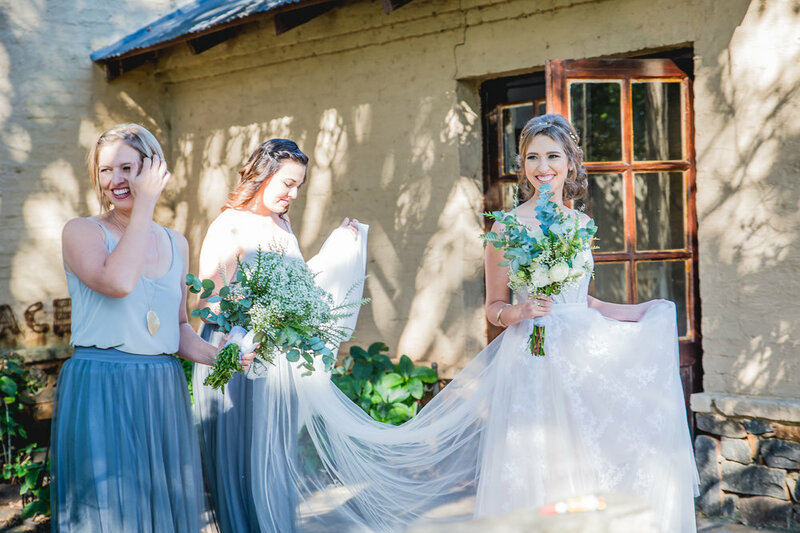 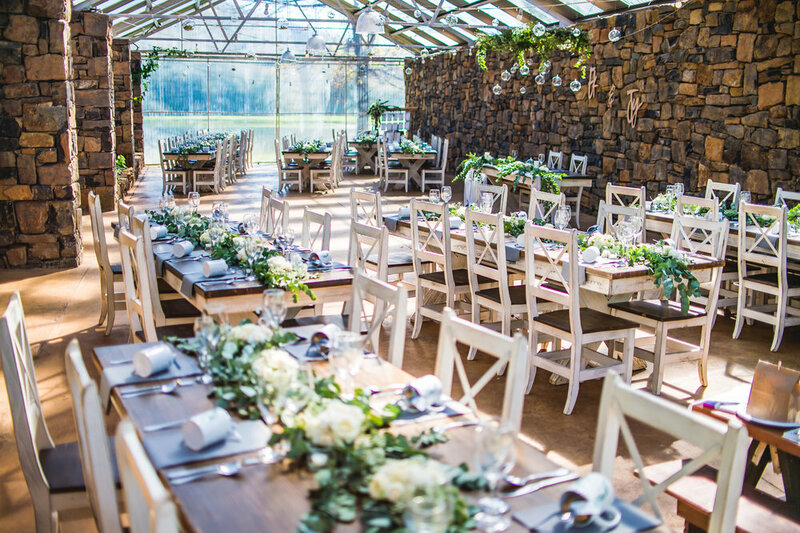 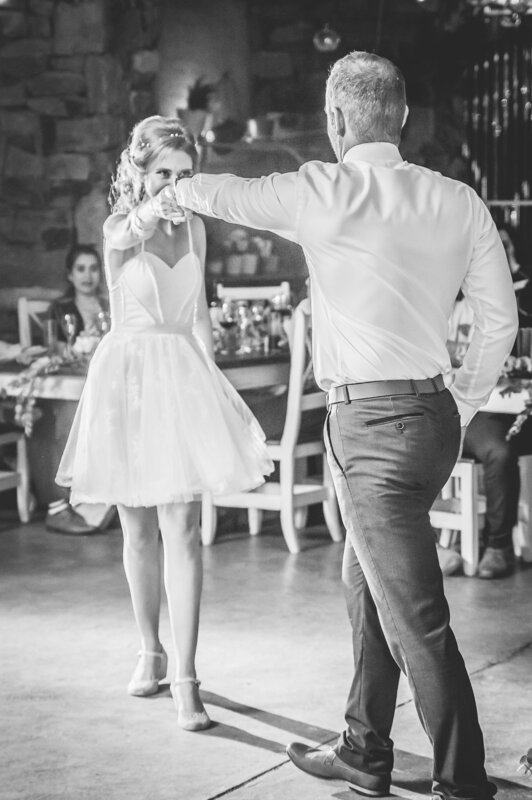 There’s few things in life I love more than location weddings, and your beautiful marriage at The Hothouse Venue in Dullstroom was no disappointment! 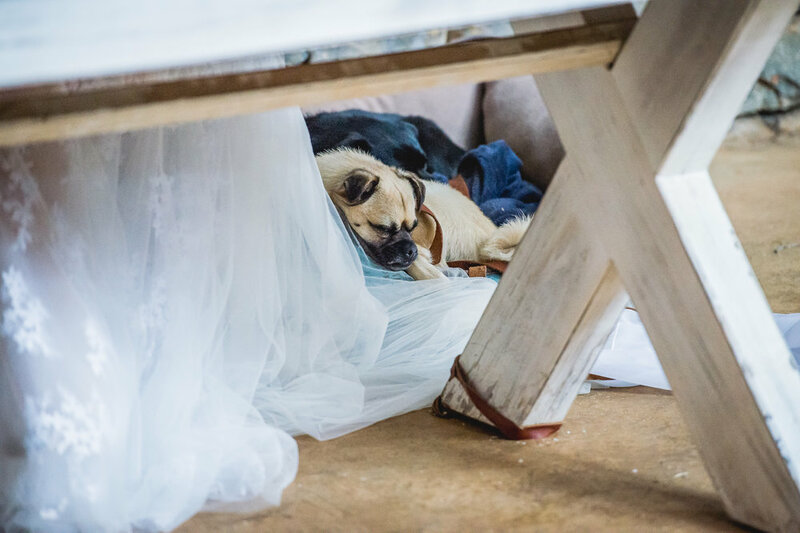 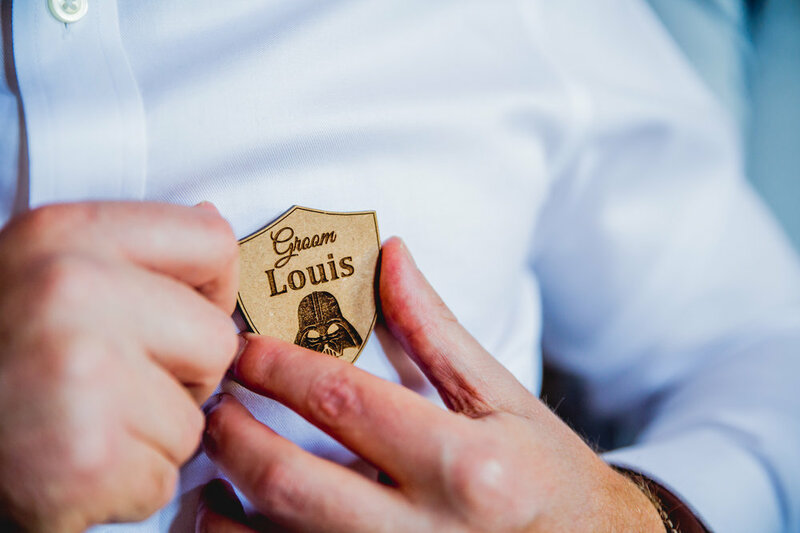 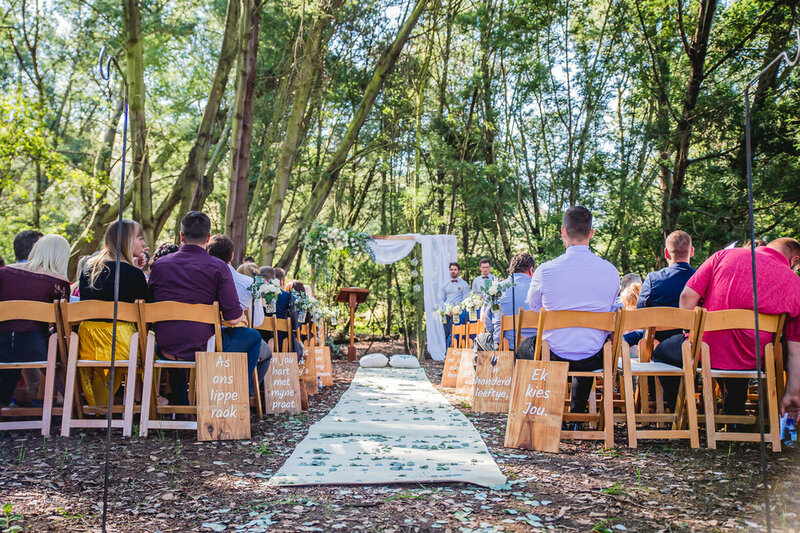 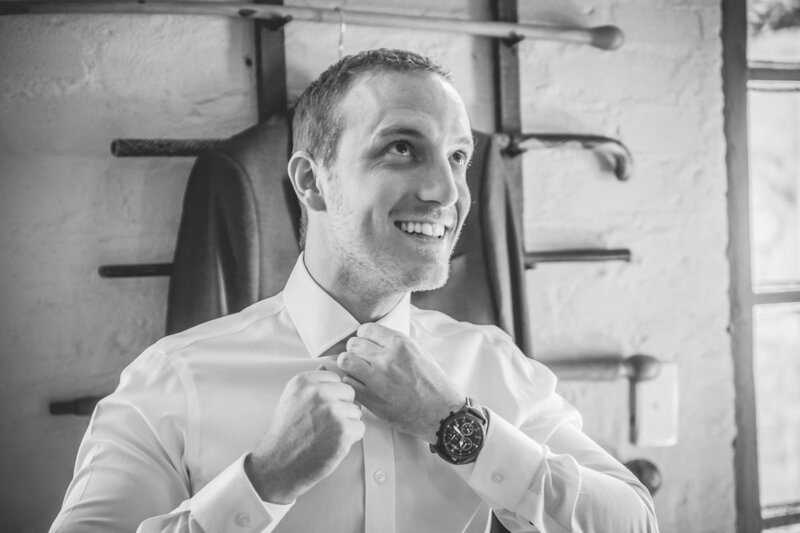 Your love for your family, your friends, your absolutely adorable little doggies and incredible attention to detail resulted in such a special wedding for myself and all of your guests. 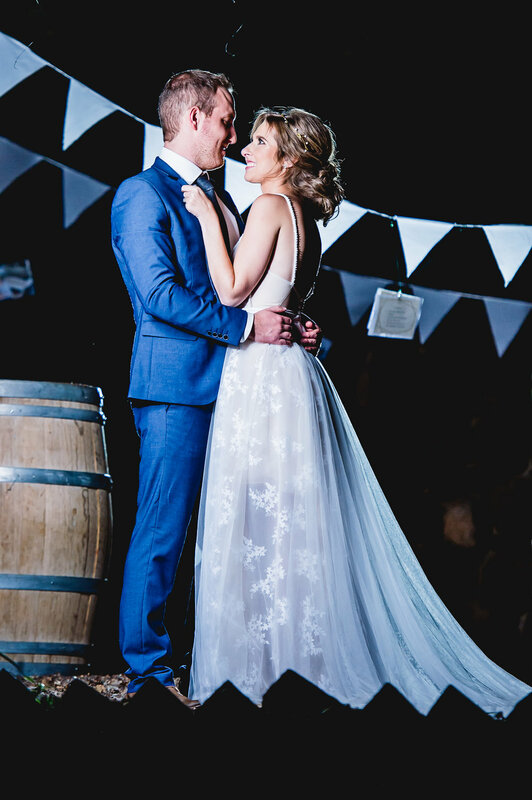 I know the two of you will grow to create an excellent marriage and union for the rest of your lives. 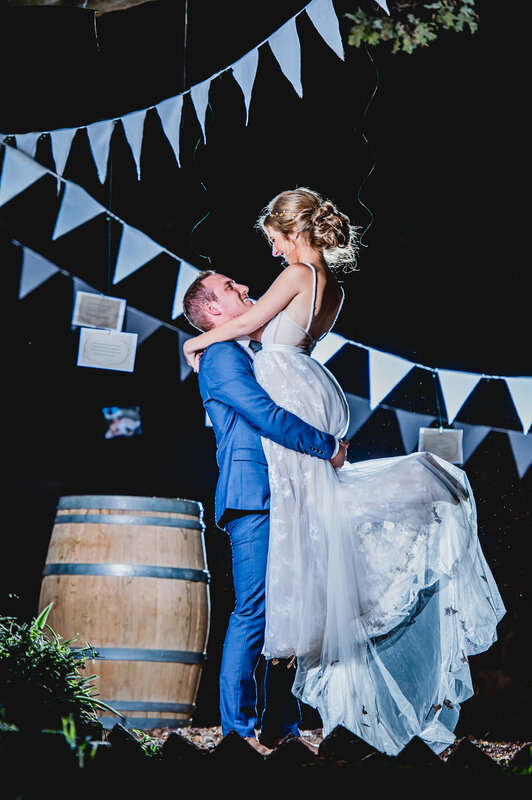 It was an absolute honour to capture this incredible testament to your love!